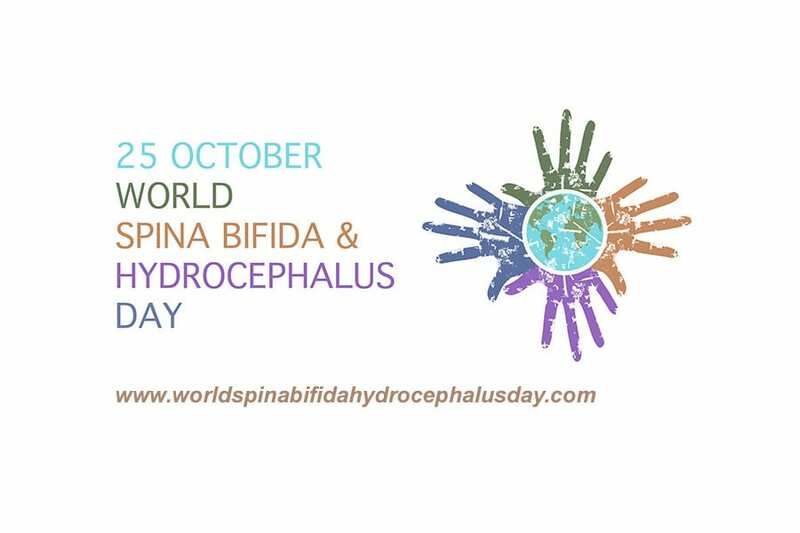 25 October 2018 // Today is the 7th World Spina Bifida and Hydrocephalus Day (WSBHD)! As you may already know, our call for testimonies for this year’s WSBHD has been a huge success. Instead of one testimony per day, we were able to share many! What better way to raise the voices of people with spina bifida and hydrocephalus (SBH), and their families. A big thank you to everyone who contributed and who made it possible to show the world what living with SBH throughout the lifespan truly looks like. We couldn’t have done it without you! We uploaded all the testimonies in a dedicated Facebook album and in a YouTube playlist. Please take the time to go through them all and share them online, and with family, friends, doctors and policy makers! Together, we have a global voice! There is one video in particular that we would like to highlight, which is a song that is written and performed by 3 young people with SBH from Africa, from SBH associations in Malawi, Kenya and Tanzania: “Never give up on yourself“. Today we also sent out a special WSBHD newsletter, and we have updated the the WSBHD website with the activities that have been and are being organised by our members and by others. If you want your WSBHD activity to be added, please send an email to our Communications Assistant Carmen Clemente at carmen.clemente@ifglobal.org. Happy World Spina Bifida and Hydrocephalus Day!